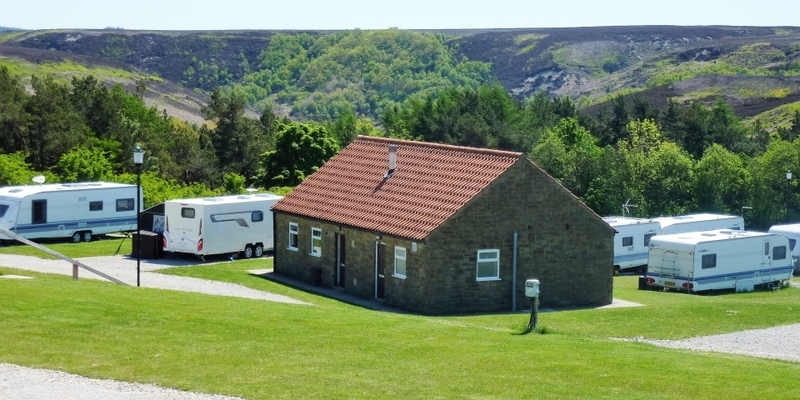 Grouse Hill Camping, Glamping and Caravan Park is situated within the North York Moors National Park and carries an AA 4 Pennant Rating. We are positioned just off the main A171 Whitby to Scarborough road, directly behind the Flask Inn. We are open from mid-March to mid-October each year. 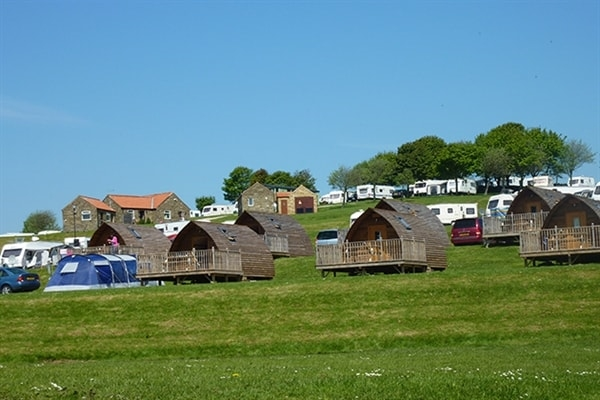 Our camping and caravan park faces south over a wooded valley looking over folds of heather-covered moorland which provides a natural amphitheatre locally known as “Paradise”. There is also a man-made lake and a woodland walk within our site. 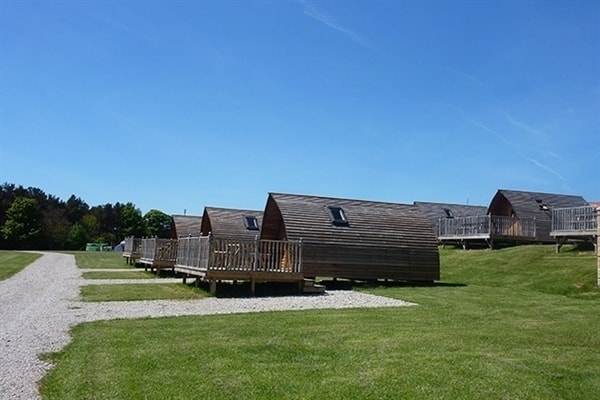 We also have a great children's play area under shady trees towards the bottom of the site, making us ideal for both families and couples. 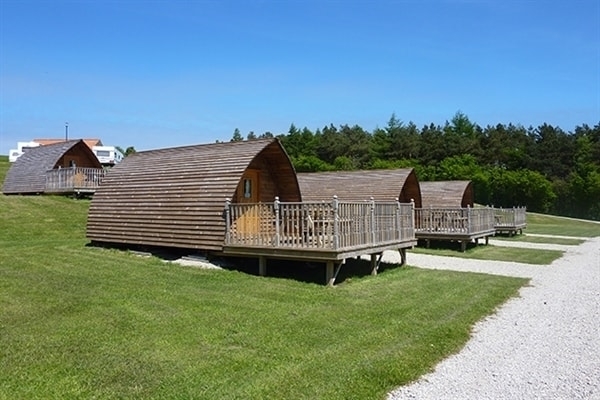 Established in 1978, our park is a tranquil, family-run business which welcomes touring caravans, motorhomes and tents. 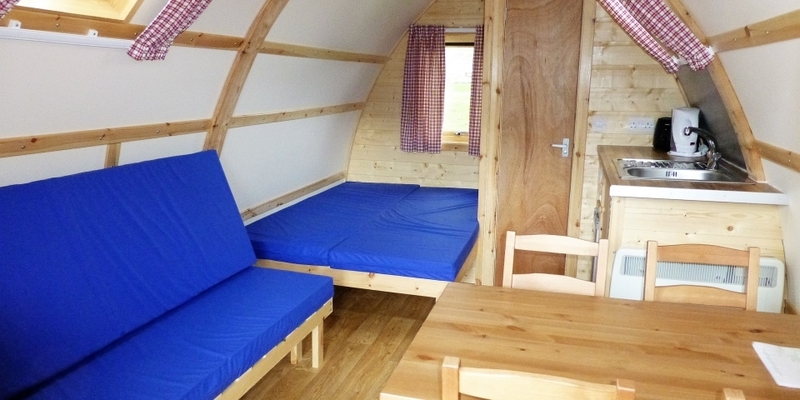 We also have glamping in the form of heated, insulated Running Water Wigwam® Cabins (which are ensuite) and spacious Big Chiefs Wigwam® Cabins. 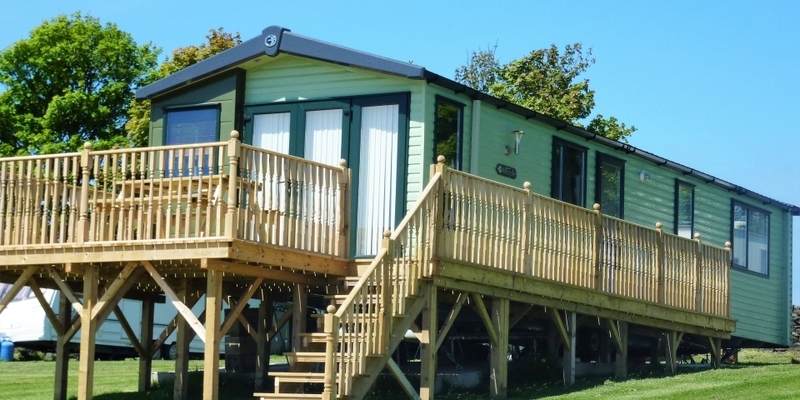 We have a luxury self-catering holiday cottage and a static caravan for hire. 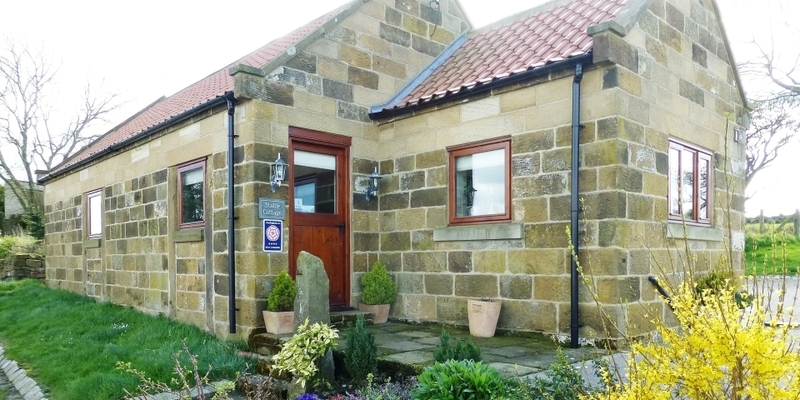 The bustling seaside towns of Whitby (8 miles) and Scarborough (12 miles) are close by, as is the picturesque village of Robin Hoods Bay (5 miles). 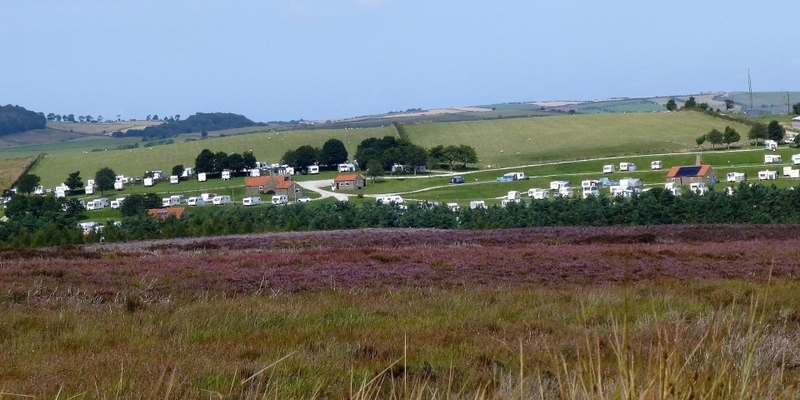 We are surrounded by beautiful moorland that includes spectacular walks and rambles. 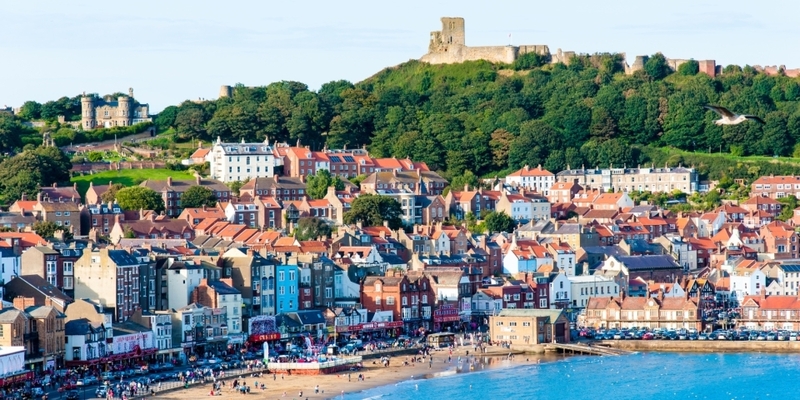 Nearby attractions include the Scarborough Open Air Theatre; Alpamare Water Park; Whitby Abbey; Captain Cook's Endeavour (a replica of this famous ship); the North Yorkshire Moors Railway; Dalby Forest & Go Ape! ; Flamingoland; Peasholm Park; The Dracula Experience and lots more! Filey is further down the coast and is considered to be one of the UK's finest beaches. Nature lover will enjoy visiting RSPB Bempton Cliffs and Flamborough. Find out more here. 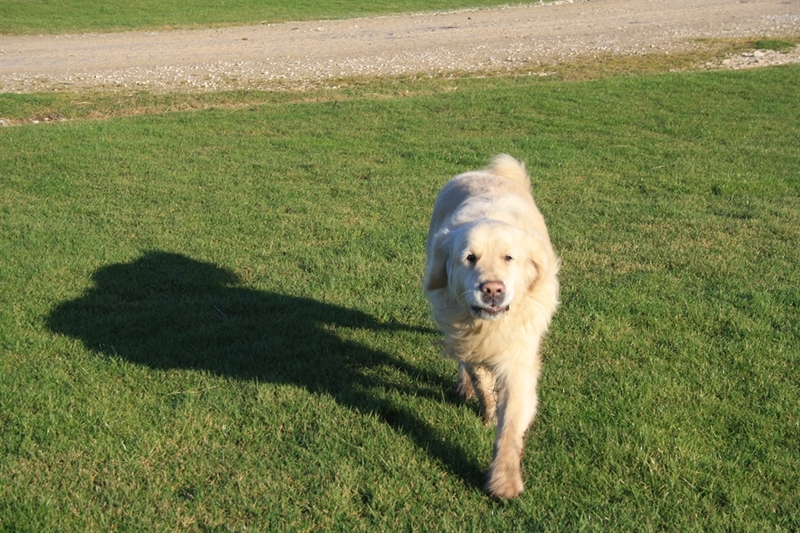 Walking – including the Cleveland Way National Trail and the Coast To Coast Walk, both nearby. 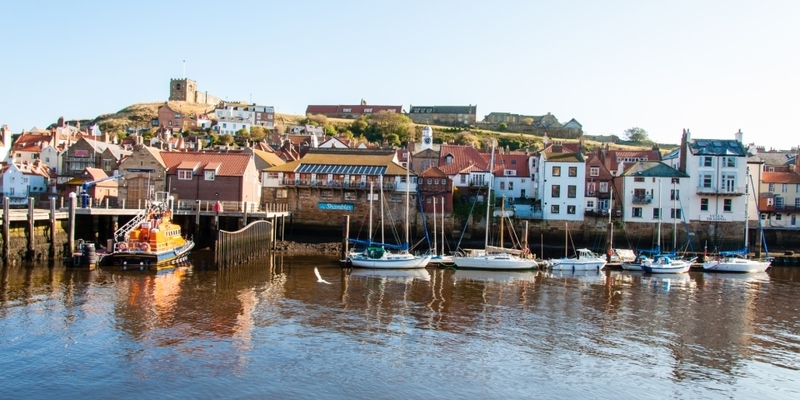 Cycling – mountain bikers are well catered for locally, and cycling along the former Scarborough to Whitby railway line offers spectacular views of the coastline. Fishing – both fresh water and sea fishing are available in the area. Exploring this beautiful countryside with it’s stunning coastline and quaint villages always enchants our guests. Together with great places to eat and the warm welcome, this will make a holiday you will remember and is the reason why many people return year after year to Grouse Hill.